Our Karate classes are full of energy and vitality and can be enjoyed by anyone at any fitness level or age. A karate class is an amazing cardio workout and will improve not only your fitness and health but will improve your focus and concentration. Come try a class. 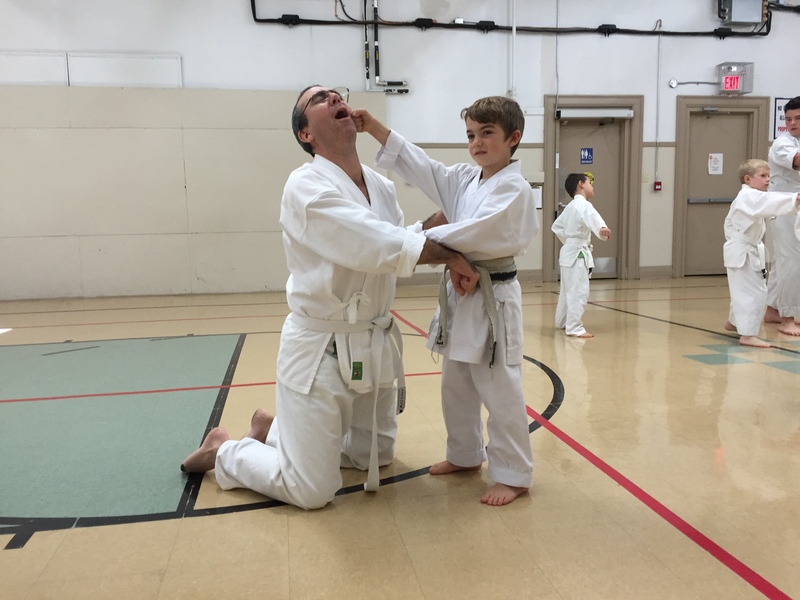 Karate classes are fun and exciting.